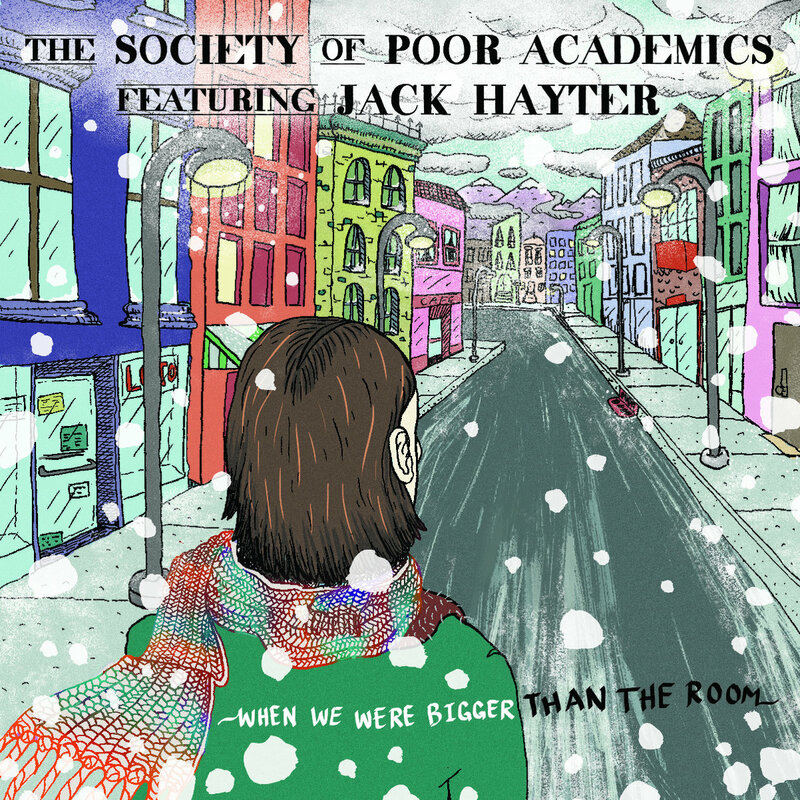 Gray Sky is very pleased to announce its fifteenth release: an incredible 8 inch lathe cut release from The Society of Poor Academics (featuring Jack Hayter). 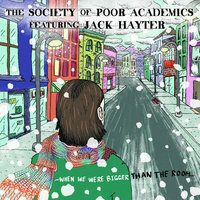 It is called When We Were Bigger Than the Room and features five great new songs. The base for each song was recorded by Eivind Kirkeby using a Cowon D2, a Cowon iAudio U2, and a HTC One X. The recordings were e-mailed to Jack Hayter, who added additional instruments and vocals. As with all good things, this release was the result of an accident. The release date was November 23, 2015. Sold out. Check it out - very rad new little piece of music. Limited Edition Lathe cut: 50 hand numbered copies.